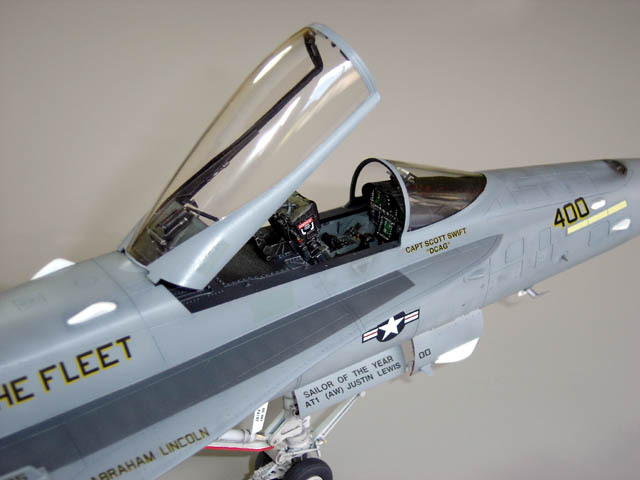 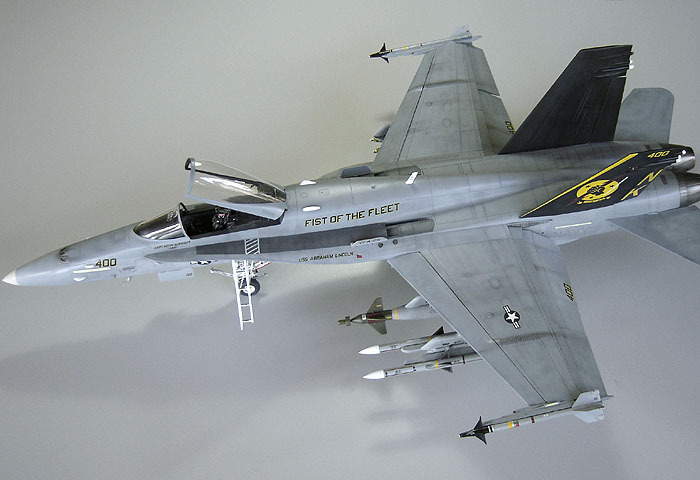 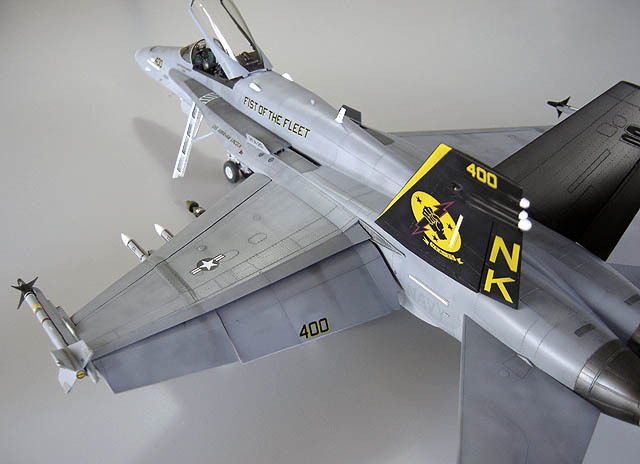 This is Academy's 1/32 scale F/A-18C Hornet - my first 1/32 scale model. 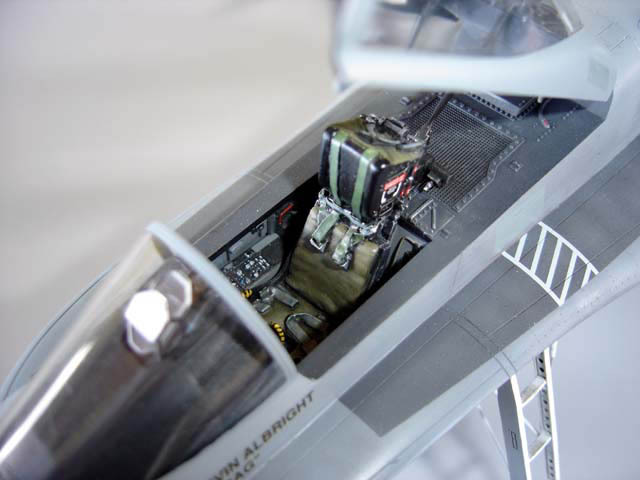 I just added a resin Verlinden ejection seat and decals from Two Bobs. 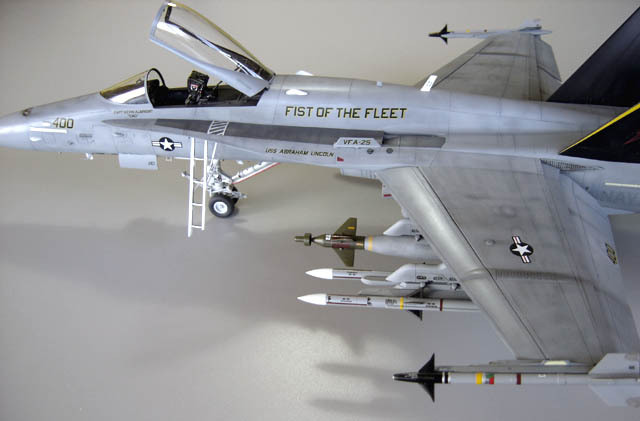 Everything else is from the box.